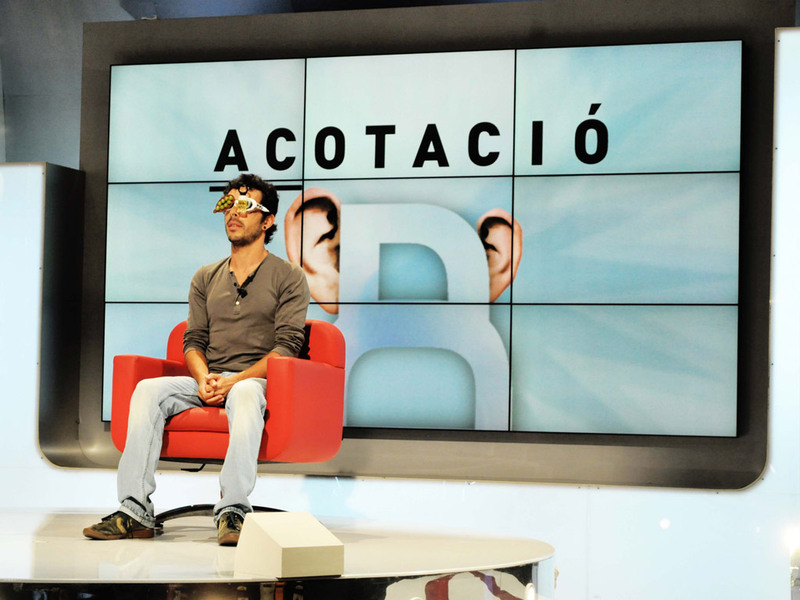 Another year, Eikonos was responsible for audiovisuals on the TV3 television show “El Gran Dictat”. Adapting to the format and contents of the show, the new plasma video wall of 46 inches was installed, serving as the contestant’s background. 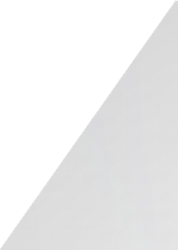 This allows the audience to continue the contest at all times, as it shows every movement that the contestant does from his personal screen.